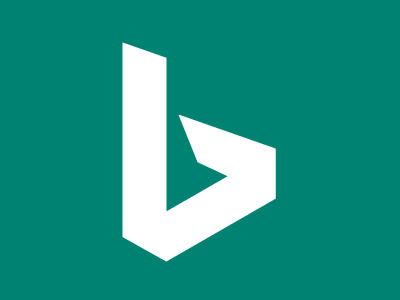 This data adapter enables seamless integration of Bing's Image Search functionality within your application. Get image insights like machine-generated captions, visually similar images, shopping and recipe sources, related image searches etc. Narrow search results by image type, size, color, freshness and license.